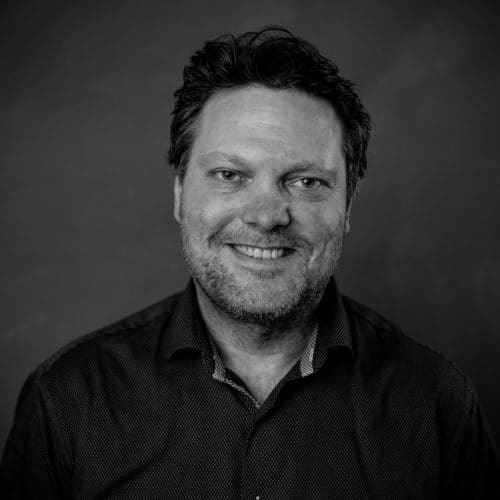 Geir has been a part of TEDxArendal since the start in 2013. A firm believer in ideas worth spreading and creating lasting impact by connecting creative and innovative people with sustainable business ideas. Geir has a background from computer science and environmental engineering and is the owner and manager of the digital agency Frameworks AS. He is passionate about technology, digital transformation, sustainability, leadership and people.